Raceworks Fuel Rail Adapter AN-6 Suits Mazda, Nissan And Subaru. 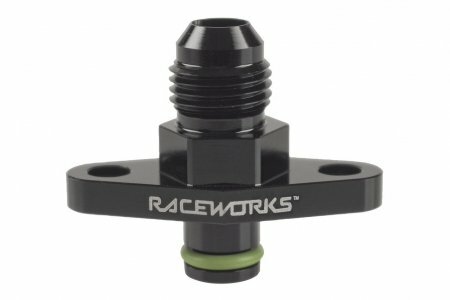 Raceworks Fuel Rail Adapter AN-6 Suits Mazda, Nissan And Subaru. 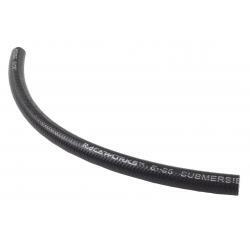 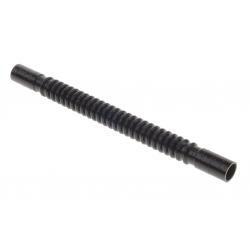 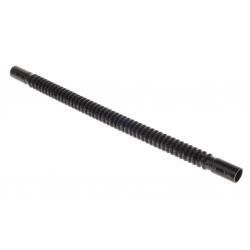 Allows the fitment of high performance fuel pressure regulators and E85 safe fuel line to OEM fuel rails. 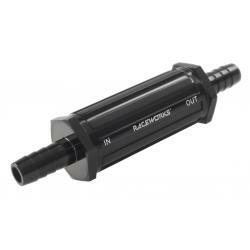 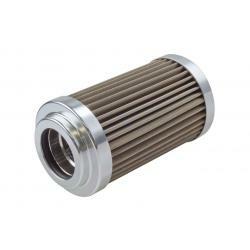 Raceworks Fuel Rail Adapters are perfect to complement any high-performance fuel system. 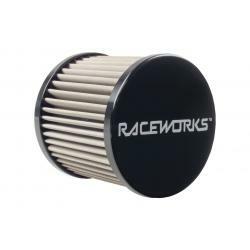 Raceworks have developed a range of Fuel Rail Adapters to enable the fitment of aftermarket fuel regulators and supply hose to factory OEM rails, allowing that stock fitment look with high performance components under the hood.